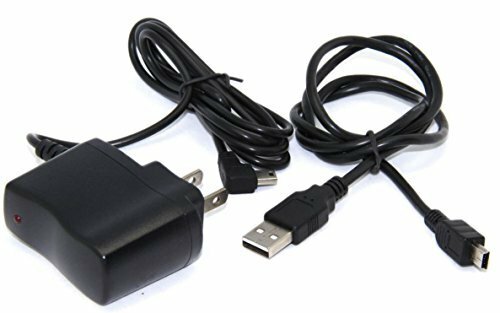 LETO 1A AC Wall Power Charger Adapter +USB Data Cord for Garmin GPS nuvi 3597/LM/T-HD by LETO at iShare Maps. MPN: LETOQ44. Hurry! Limited time offer. Offer valid only while supplies last. The USB cable connects your GPS device to USB-ready computer or USB hub for data transferring through USB port. Package Contains: One AC adapter + One USB Data Cable. Compatible With: Garmin GPS Nuvi 3597 / 3597T / 3597LT / 3597LM / 3597LMT / 3597LMT-HD ... Series.